The primary downloadable file is the entire yearbook in PDF format. Smaller portions of the yearbook can also be downloaded below the primary file. 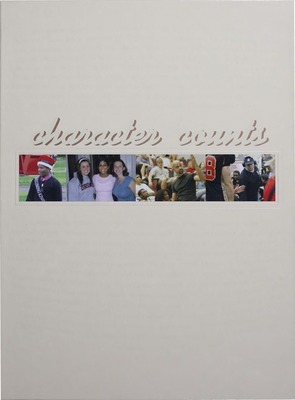 Hildebrand, Kristen Jennings and Senior Class, Ursinus College, "2008 Ruby Yearbook" (2008). The Ruby Yearbooks. 112.